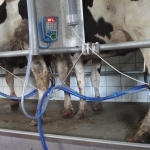 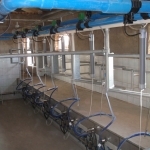 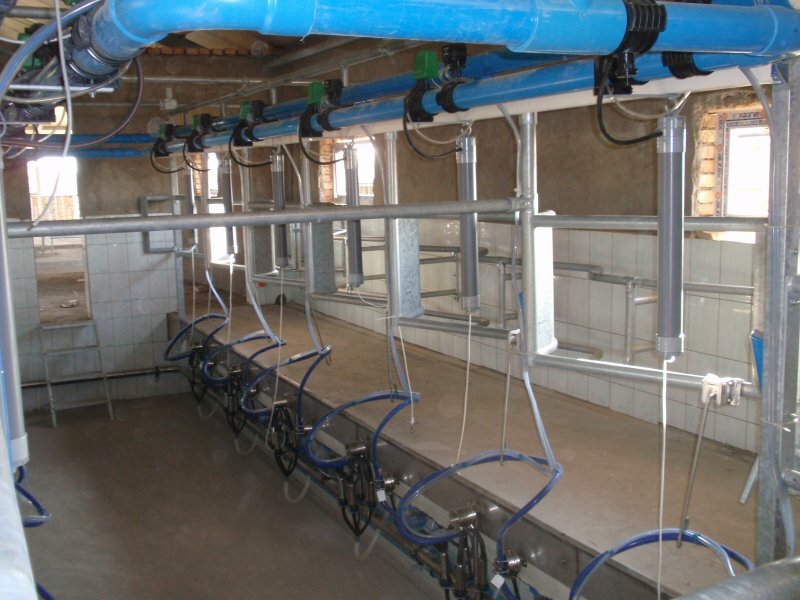 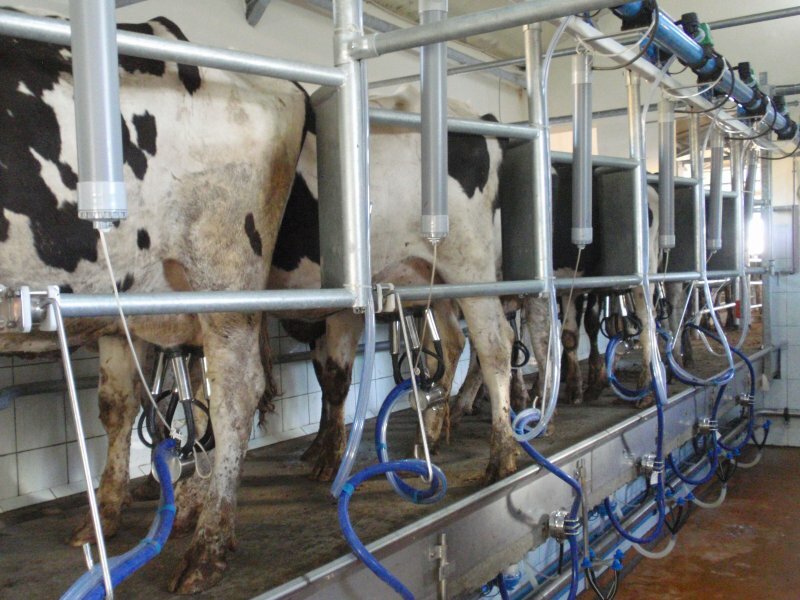 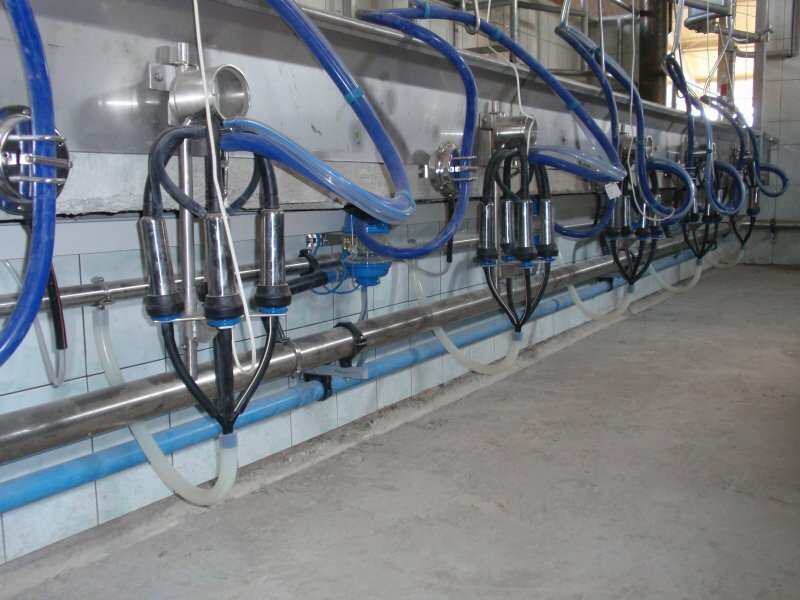 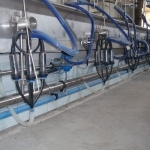 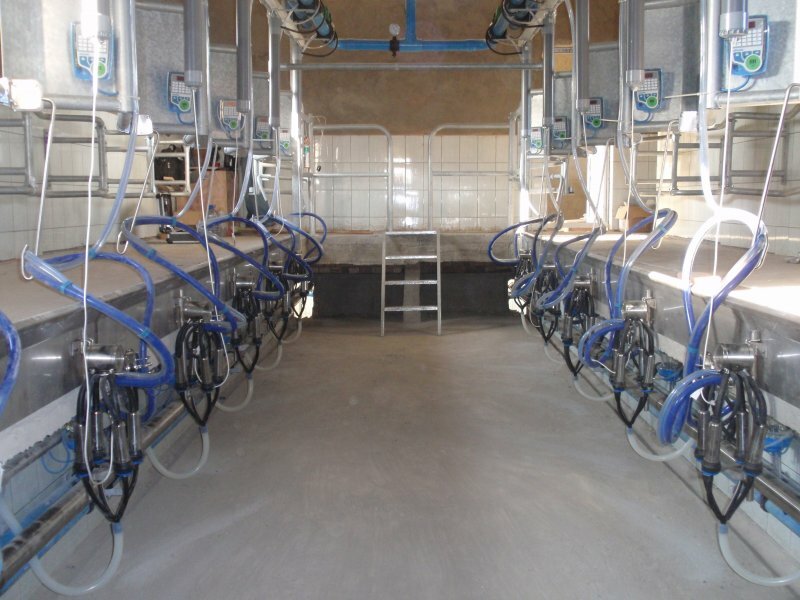 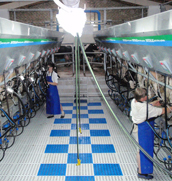 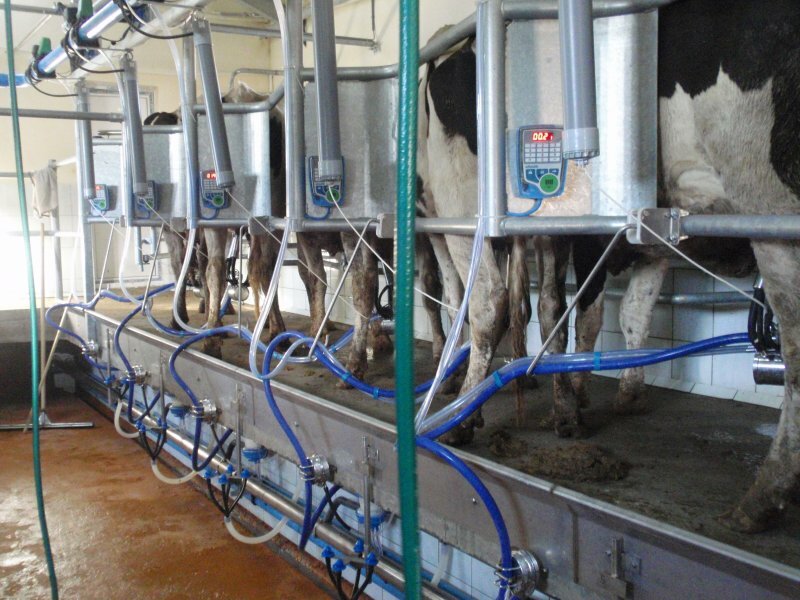 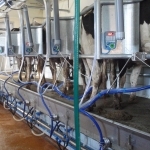 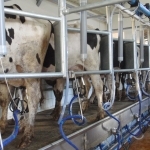 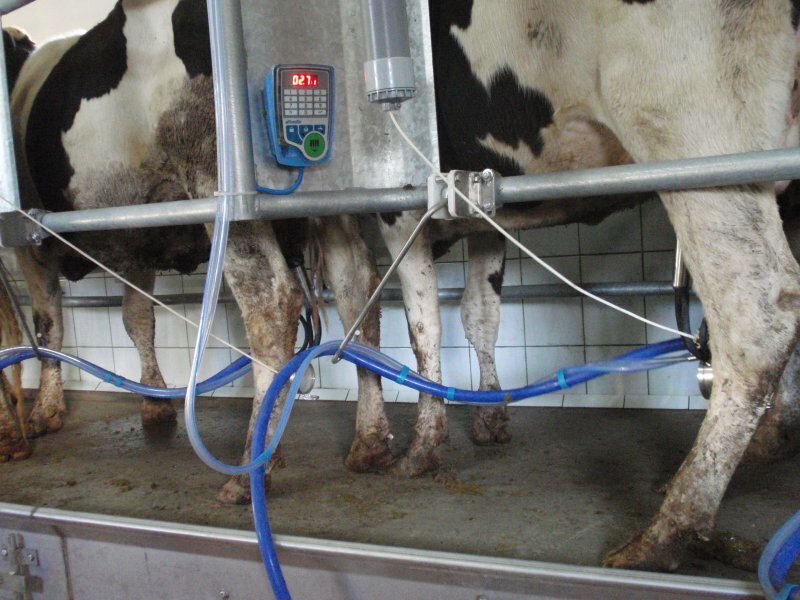 The Dutchlac herringbone milking system is one of the most labour effective batch milking parlours available today. 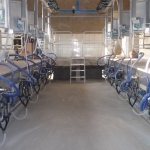 It offers high throughput and efficient labour usage by promoting calm, harmonious cow traffic. 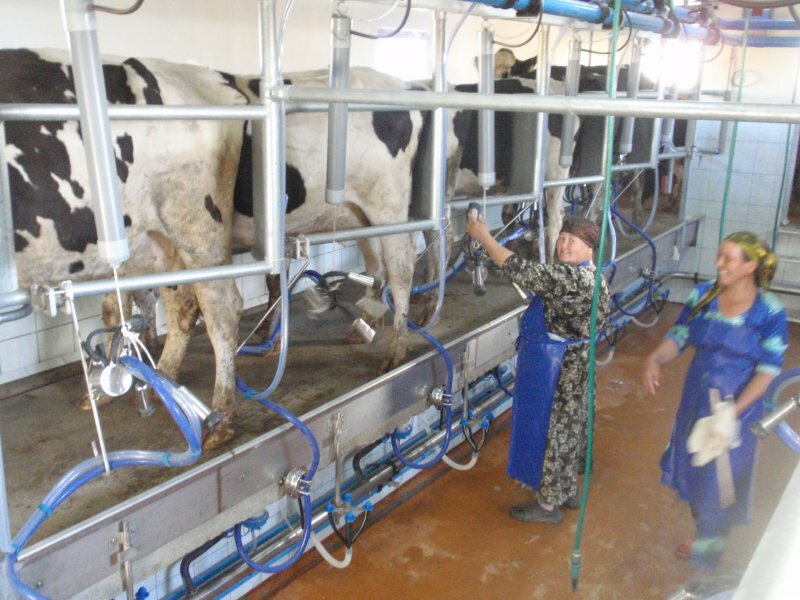 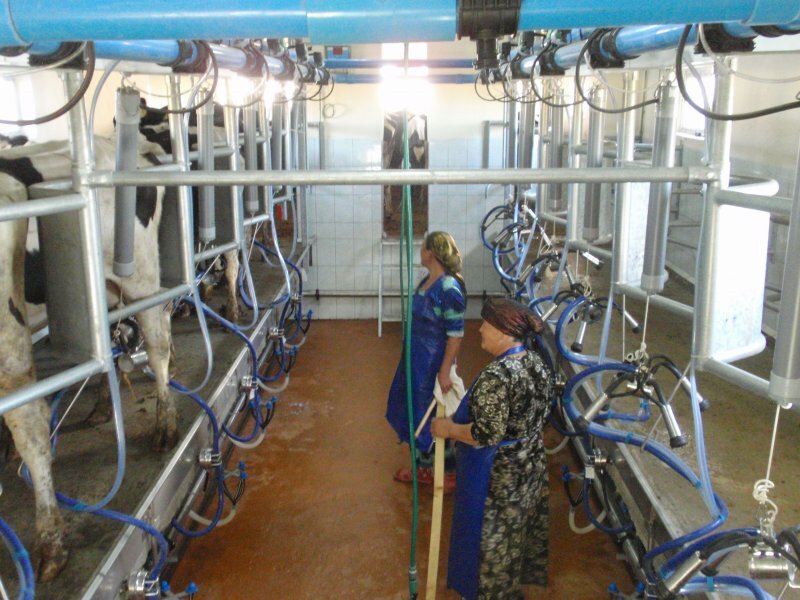 Milkers can work without stress and spend minimal time assisting the cows in this fully integrated parlour.